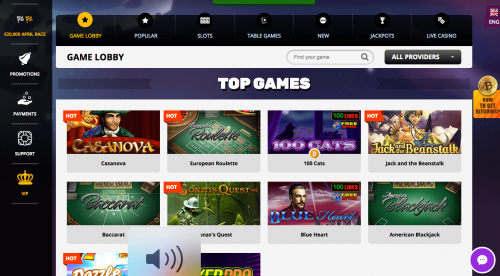 For those who do not know, PlayAmo is a recently-launched bitcoin casino, which offers a wide variety of games, great deposit and withdrawal conditions, amazing bonuses, numerous payment methods, an affiliate program, and last but not least, the potential of earning large amounts of money if you gamble wisely. With this in mind, the casino is divided into a couple of game categories, including slots, jackpots, live casino, table games and popular. Some of the most popular titles being offered are Slotomon Go, Rook’s Revenge, Jetsetter, Bombs Away, 7th Heaven, Dragon Kingdom, Royal Cash, 4 Seasons, Superfast Hot Hot, Big Panda, Diamond Cats, Wild Shark, Paranormal Activity, Book of Fortune, Hot Safari and many more. In terms of the games being offered on the live casino, players can choose from auto-roulette, baccarat, blackjack, fortune, poker, Texas Hold’em and numerous VIP-specific games. The dealers all speak English, and are great professionals who can also be quite entertaining. The games have been developed by some of the biggest players in the casino industry, therefore trustworthiness isn’t an issue. Provably fair protocols are included with a couple of games, to showcase that the game servers do not interfere with the outcome of the rolls. 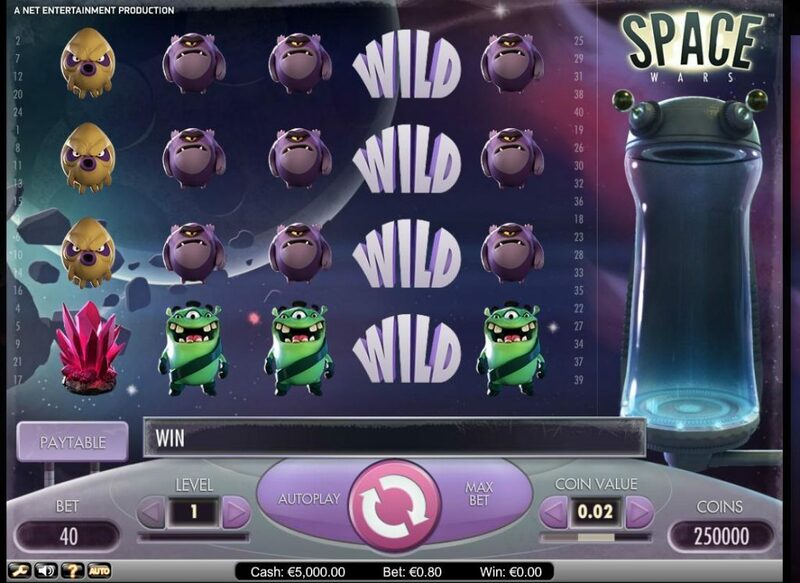 In terms of the promotions being offered by PlayAmo, it is worth pointing out that the casino will offer a first deposit bonus, of 100%, a second deposit bonus of 50%, but also a Friday Reload Bonus, free spins every Monday, alongside with a High Roller Bonus. From time to time, numerous other promotions and bonuses are also introduced, thus greatly increasing the funds available to gamble for the players. In case you’d like to use other payment methods apart from credit/debit cards and Bitcoin, you’ll be able to. In fact, PlayAmo supports Skrill, Neteller, Cubits, Qiwi, PaySafe, Trustly, ComePay and a few other payment options as well. Bitcoin-based deposits are credited instantly, thanks to Cubits, just like the withdrawals. Do keep in mind that there are minimum and maximum withdrawal and deposit limits that you’ll have to respect when cashing out or depositing. PlayAmo has been designed to create an even better experience for those who wager more. 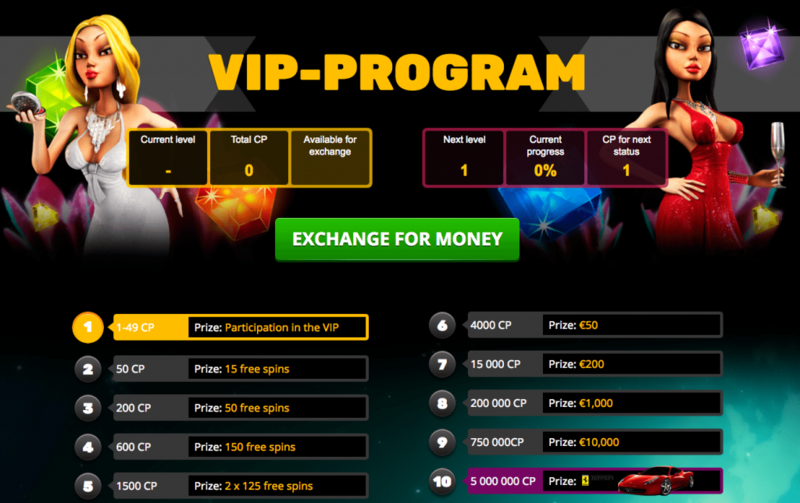 With this in mind, a lucrative VIP program is being offered by the casino, which consists of several levels based on how many points you manage to earn. The current levels are amateur, rookie, intermediate, pro, star, superstar, VIP, Diamond, Royal, Godlike. The first couple of levels will grant you free spins, whereas starting from Superstar, you will be given actual balance. Upon reaching the legendary, godlike level, you will be given a Ferrari 488 GTB as a gift from PlayAmo. 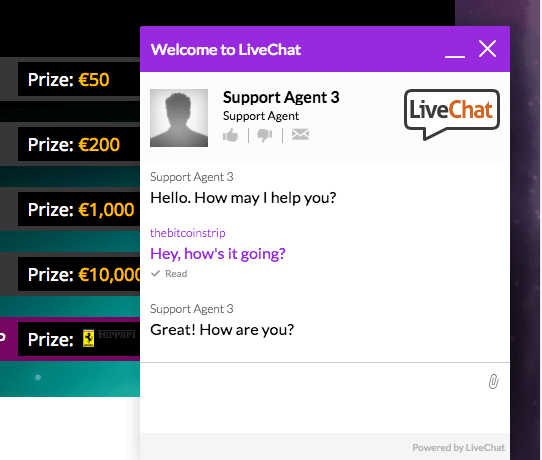 In terms of the customer support being offered by the casino, it’s worth pointing out that there is a live chat on the main page, which can be used to contact the customer support team with any questions or requests. It generally takes only a few minutes before getting a reply. Signing up on the website only takes a couple of seconds, as you’ll need to enter your email address, a password and agree to the terms and conditions. Based on everything that has been outlined so far, if you are looking for a bitcoin-accepting casino with over 1,000 games coming from 12 providers, 24/7 support, quick deposits and withdrawals, but also awesome promotions that you can take advantage of, then PlayAmo may be the right choice for you.